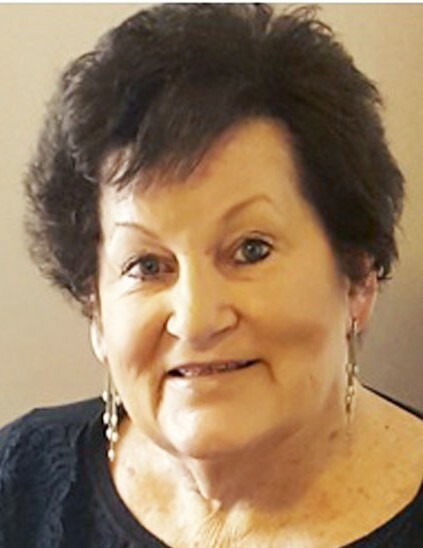 Diane Linnebach Bleckert, loving wife, mother, grandmother and sister, passed away peacefully surrounded by her family on April 3, 2019. Diane was born in Salt Lake City, Utah, to Arthur and Ethel Linnebach on November 15, 1933. Diane was raised in South Salt Lake and attended Granite High School. 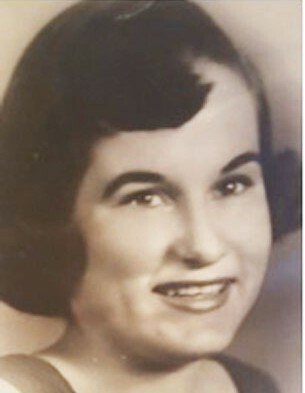 She was a faithful member of the Church of Jesus Christ of Latter-day Saints and served many callings, including a full-time mission with her husband, Max. Diane had a strong work ethic and owned her own diner, catering, and wedding businesses. Her diner, Di’s Diner, was famous for her homemade food, especially her “Di Burger.” Diane held the title of Silver Beaver in the Boy Scouts of America, having helped more than twenty-five Scouts earn the title of Eagle Scout. Diane married Richard Sweeney (later divorced), John Stoner (later divorced) and finally married the love of her life, Max Rulon Bleckert, in the Jordan River Temple and gained another wonderful family. They were together almost thirty years and enjoyed traveling and spending time with their family. The grandkids and great grandkids loved going to Grandpa Max and Grandma Di’s house and have wonderful memories to pass on. Diane is survived by her daughters, Kathy Gardner (Mike), Dana Dineen (David), and Jill Huntsman (Kelly), brother, Glen Linnebach; and sister, Maureen Gritton (Gerald), as well as many grandchildren, great-grandchildren and great-great-grandchildren. She was preceded in death by her husband; parents; sisters Lois, Carol, and Gwen; and brother Gary; sister-in-law Beverly Linnebach; son, Stephen Stoner; granddaughter, Jamie Huntsman; and great-grandson, Jacob Bruehl. She is also survived by Max’s children: Jorjean Rhynsburger, Kathy Holyoak (Kim), Mark Bleckert (Kim), Jolene Houtz (Russ), Jannice Rojas, and David Bleckert (Paula). She was preceded in death by Max’s son, Cary Scott Bleckert, son-in-law, Daniel Rojas; and great-grandchildren, Stephen Rhynsburger and Kaleb Mitchell. Funeral services will be held at Union Park 3rd Ward (8060 South 615 East) on Monday, April 8th. A viewing will be held from 10:00 a.m. to 12:00 p.m. and the funeral service will begin at 12:00 p.m. Burial will be at Murray City Cemetery. The family would like to thank Aspen Ridge Hospice for their loving care of our mother, especially her nurse Rhonda and aide Angie.